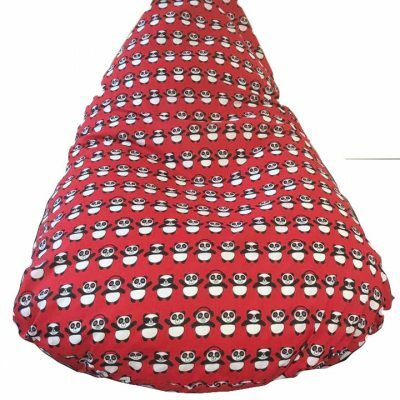 Pink Pug Beanbag Lounger Chair is 100% cotton and this product is for a child aged approximately from 2 – 10 years old. This Pink Pug Beanbag Lounger Chair is lovingly handmade using mixed cotton. 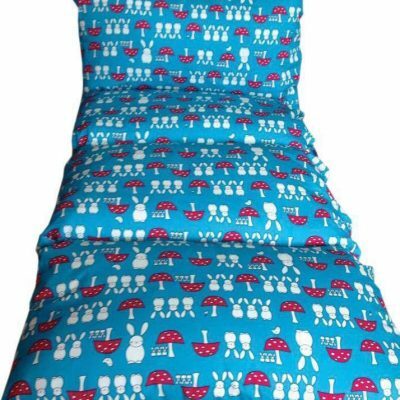 It is absolutely perfect for any child’s room to snuggle into and relax. It also provides full body pressure for our children with extra needs. 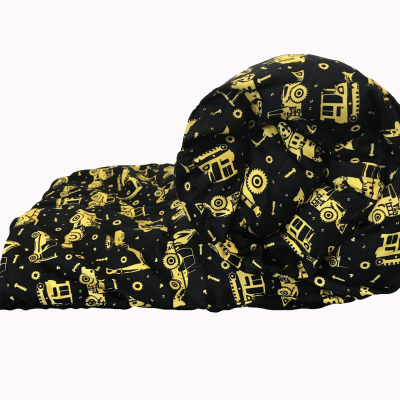 The cover is washable and closes with a zip fastening, it will need a good shake on occasion to reshape the teardrop design. 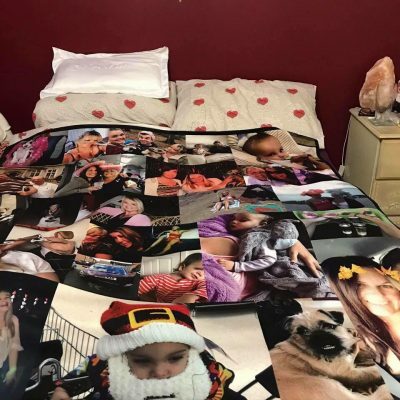 There are so many colours and patterns to choose from or alternatively you can opt for the fully customised and personalised edition which you can discuss with me through our Contact Us link. 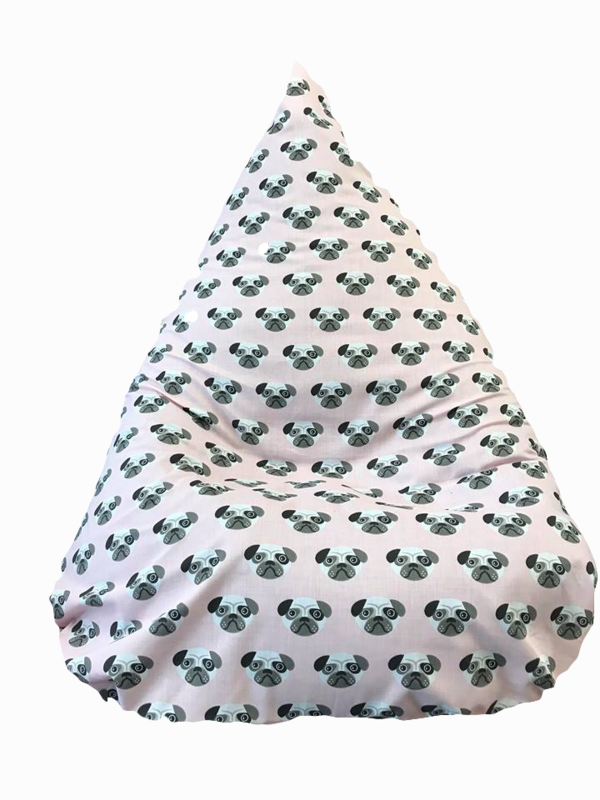 Pink Pug Beanbag Lounger Chair is for a child aged approximately from 2 – 10 years old. 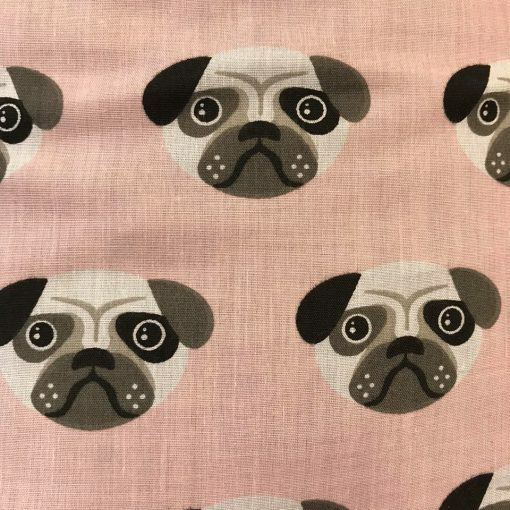 Our Pink Pug Beanbag Lounger Chair is filled with safety tested polystyrene beans which are contained in an inner sealed bag made out of mixed cotton fabric. 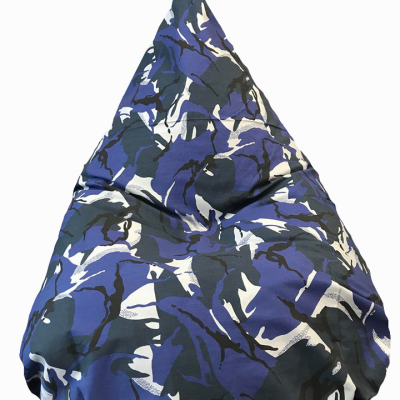 This fabric will co-ordinate your bean bag cover fabric choice. 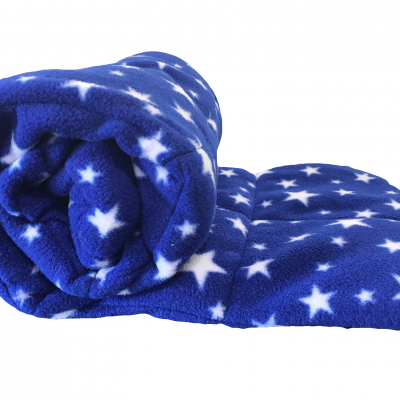 One of the most fantastic things about The Cuddle Bed range is the sensory features of the beds. 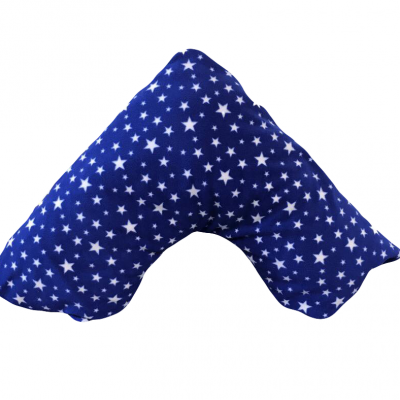 This helps children with autism sooth and settle at night. 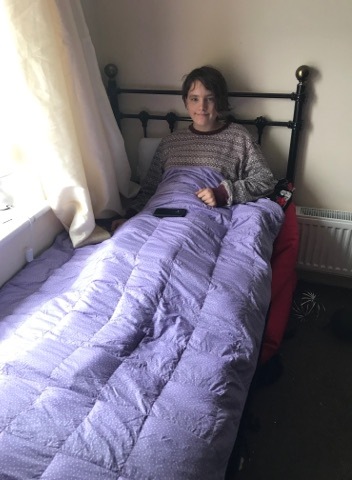 Most autistic children will nest in their beds, typically placing a lot of objects in their beds which shouldn’t really be used. So, The Cuddle Beds are designed to wrap around the child to provide a safe and comfortable space. They can also lie on it when they feel calm to help them go to sleep. 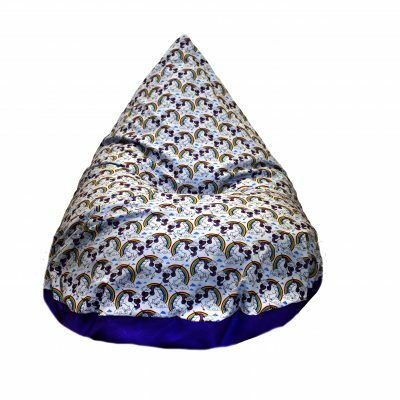 Our bean bags offer a full body pressure for the child or adult which promotes a feeling of security, safety which assists with calming and relaxation. Many autistic children and adults as well have sensory processing issues. 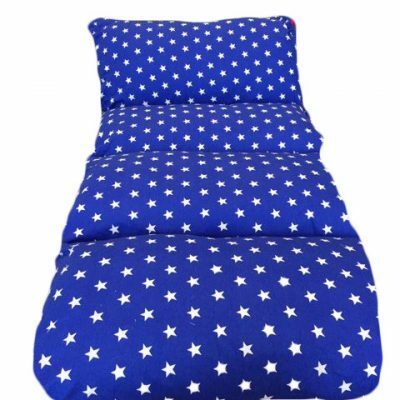 Cuddle Beds are designed to provide a sensory experience to draw the child in from other distractions that might be happening around them. 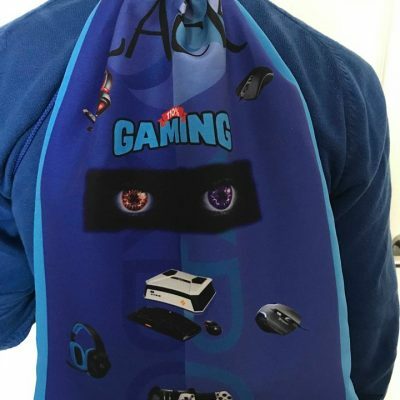 To view our other beautifully handmade products click here! 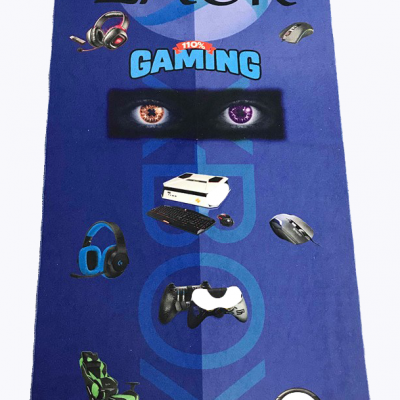 Also please read our T&C’s and our Customer Care Instructions. We support The National Autistic Society.